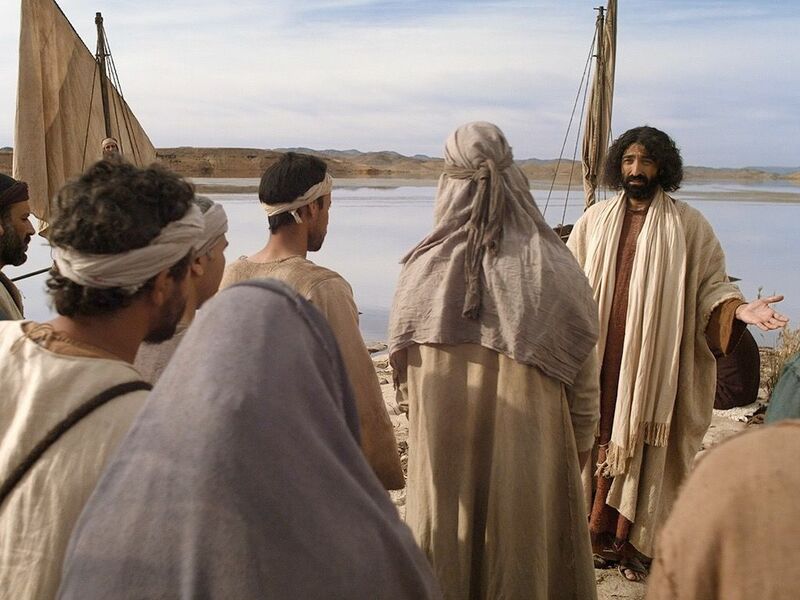 Posted inDiscipleship	Leave a comment on What is a Disciple? In Greek, “make disciples” is the only verb in this passage that is a command. Everything else, including “go,” is telling us something about how we are to make disciples. 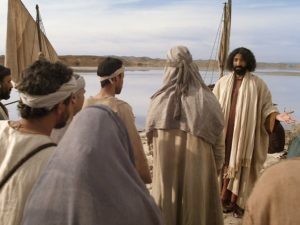 We make disciples by going to where we can find some seekers, baptizing them once they believe, and then teaching them to observe (obey) everything that he has commanded us. The one single mission that Jesus gave us to do until he returns is to make disciples. If we are supposed to “make disciples,” then it is important that we understand what it means to be a disciple. The Greek word translated “disciple” means “learner.” But don’t think of a group of students sitting in a classroom. The primary training model in the first century was apprenticeship in which a “student” would spend time with, listen to, learn from, work with, and imitate a teacher or mentor. A disciple is a person who learns a way of life from another. Notice that in the Great Commission we are told to teach those who believe to obey everything that Jesus has commanded us. It is not enough to teach them to understand the Bible or to affirm that they believe the Bible. Making disciples requires that we teach them to obey the commands of Christ. Making disciples means to help others to become more like Jesus in thought, word, and deed. Is our thinking becoming more like the thinking of Jesus? Our attitudes? Our values? Our feelings? Our actions? Do you see these changes taking place in those you are “discipling”? To the extent that this happens, we have succeeded in making disciples. To the extent that it does not, we have failed. Take an honest look at the things you have done to “make disciples.” Are people becoming more like Jesus? Are their lives being transformed? Is your life being transformed? Next time I will share about how we make disciples.